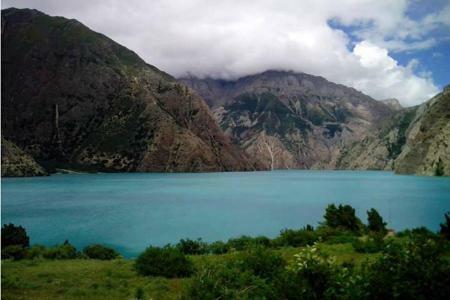 Dolpo Trek Region is situated in the remote north western region of Nepal. An entire area of Dolpo is placed under the special touristic place under Nepal Government. Probably the most mysterious and less explored national park of the world is also present in this trekking region of Nepal. Shey Phoksundo National Park and Nepal’s deepest Lake Phoksundo along with various Tibetan monasteries make this place the best place to find wilderness adventure. Dolpo Trek Region is characterized by the unique culture highly influenced by the Tibetans and the rugged remote geographical terrain. Moreover, trekkers will be amazed to see the less explored and less tainted splendors of Mother Nature beyond world’s 7th tallest mountain Mt. Dhaulagiri. Apart from mighty Himalayas the region boasts numerous Himalayan wildlife and vegetation. The common sightings of animals like Himalayan Thar, Jackal, Hare, Black Bear, Weasel, Musk Deer, Monkey, Marten etc. are spotted in the area. Most importantly the scenery of world’s 7th tallest mountain Mt. Dhaulagiri (8167 m) is the sight to behold majestically. 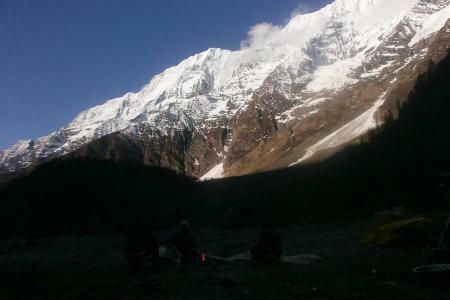 This off the beaten trekking trail of Nepal has been popular nowadays. Lots of trekkers are opting to do this trek in Nepal via Jomsom route as well. As recently TAAN (Trekking Agencies’ Association of Nepal) has identified the new modified route to reach lower and upper Dolpo. 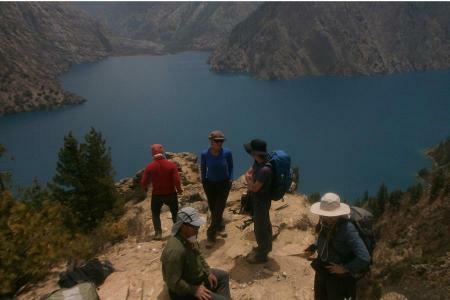 Two major trekking routes are in use at the Dolpo Trek Region. Lower Dolpo Trek and Upper Dolpo Trek are two magnificent Himalayan wildernesses filled with ethnic culture & natural beauty. 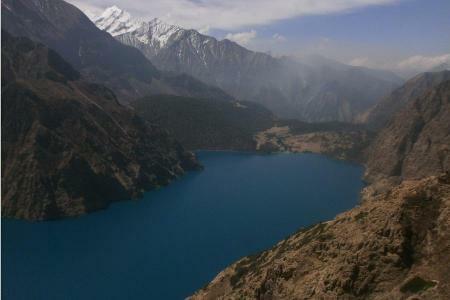 Dolpo Trek Region is under restricted areas which requires special permit from Government of Nepal. Unique Adventure International has created numerous alternative routes in the region. Upper Dolpo Trek II, Lower Dolpo Trek including Shey Phoksundo Lake, Dolpo Adventure Trek etc. are in offer for our valued clients to enjoy such a splendid trekking region of Nepal.